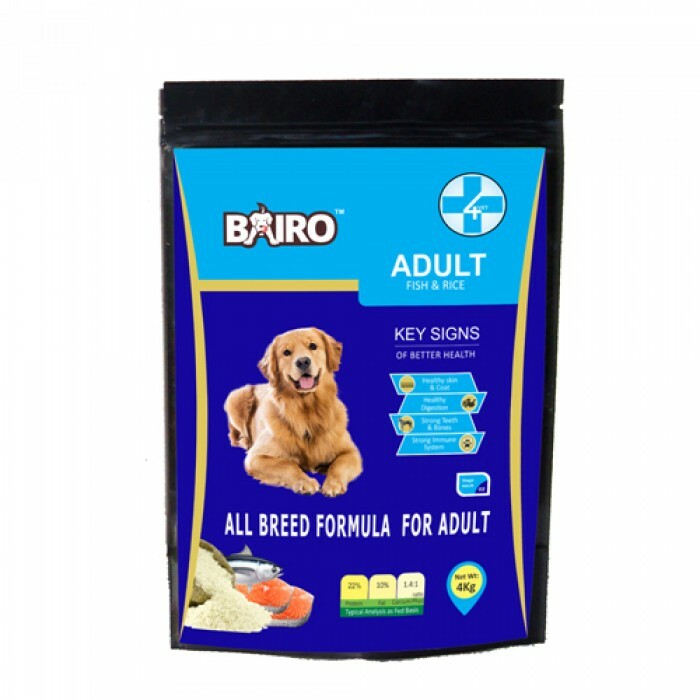 Product Description-We have specially selected the natural, wholesome ingredients in James Wellbeloved ocean white fish and rice kibble to be hypo-allergenic, easy to digest and delicious to eat. Our receipe combines the goodness of white fish from natures bountiful oceans with wholesome brown rice, barley and tasty olive oil. Unlike some other brands, we take care to avoid the ingredients known to cause many food allergies. So our food contains no beef or pork, no wheat or wheat gluten, no dairy products or egg, and no soya. Our food is made with only low histamine white fish. It contains no cheap bulking ingredients, nor any artificial appetite enhancers. This means ocean white fish and rice kibble is ideal for dogs with delicate digestions, skin irritations and food intolerances. It is full of natural goodness. A perfectly balanced diet which includes linseed and fish oil, both rich sources of the fatty acids which are essential for a healthy, glossy coat. Plus peas for optimal fibre balance and alfalfa and seaweed, high in the anti-oxidant vitamins and minerals believed to be vital for long-term health. 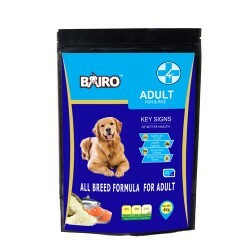 We also include extracts of yucca and chicory to improve digestion, encourage beneficial intestinal bacteria, and to help your dog absorb maximum nourishment from the food.